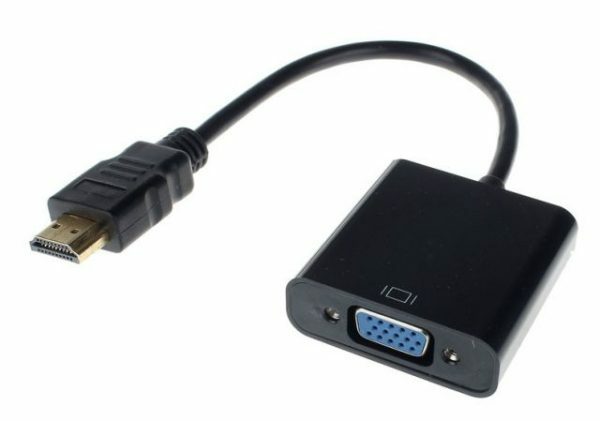 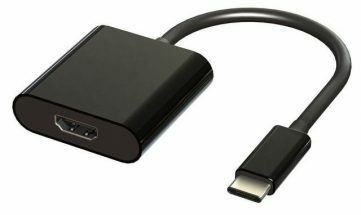 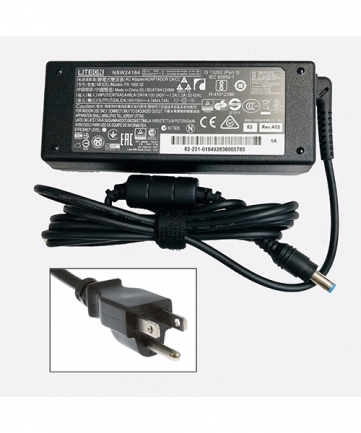 This HDMI to VGA adapter is used to provide a standard VGA connection from the HDMI connector found on the Grass Canyon, Pinnacle Canyon, Arches Canyon, Swift Canyon, Skull Canyon and Baby Canyon Series of NUC. 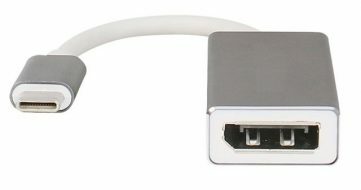 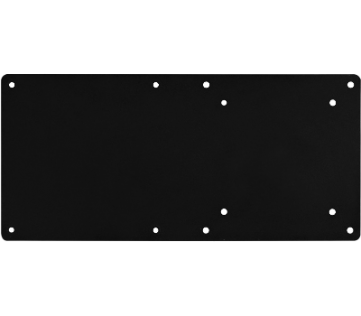 The HDMI connector at one end plugs into the NUC5CPYH, NUC5PPYH, NUC5PGYH, NUC6CAYS, NUC6CAYS, NUC6i7KYK, NUC7i3BNH/K, NUC7i5BNH/K and NUC7i7BNH while the other end has a standard VGA female connector that provides a connector for use with a VGA cable to plug into a VGA monitor, TV, video selector, video encoder, etc. 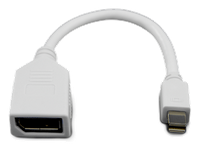 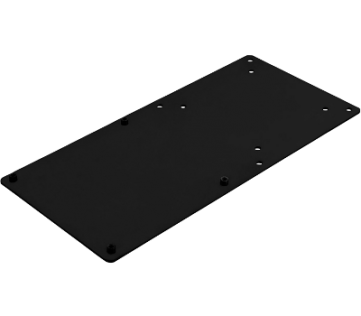 The connector pins are gold-plated for worry-free connection and the cable has matched-length, twisted pair wiring that meets or exceeds VGA specs.